Success. 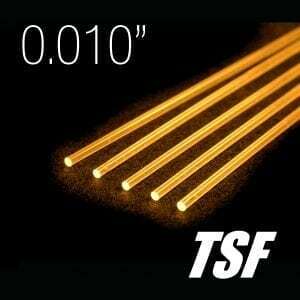 View cart “*0.010″ TSF Green Fiber – 40″ (1 pc)” has been added to your cart. 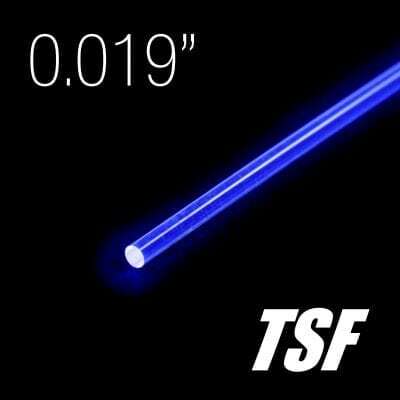 Each pack contains one 40″ piece of 0.019″ diameter Tough Super Flex fiber in brilliant blue. TSF fiber has added durability for use in harsh conditions. 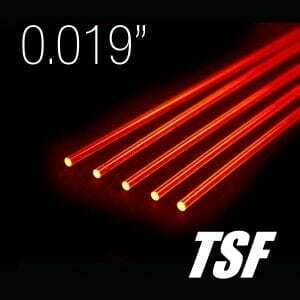 The flexibility of TSF makes it great for use in archery sights with sharp bends or exposed fibers. 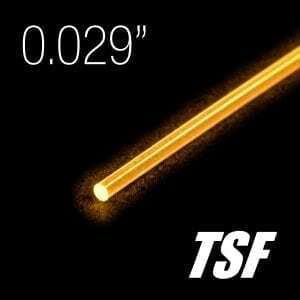 TSF does not flare with heat.